Domestic installations play a big part of what we do at Electracoms. 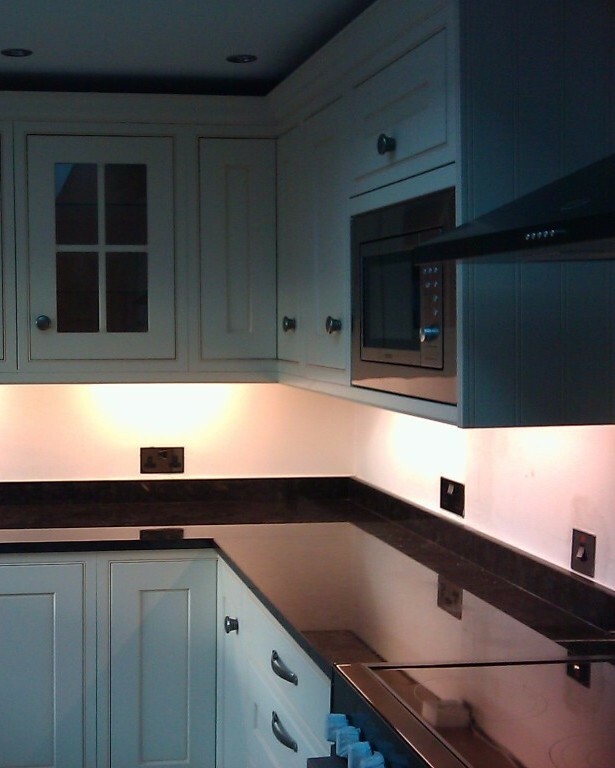 We work closely with various housing associations, councils, and building companies providing everything from maintenance of smaller dwellings, occupied or empty to large high-end refits and rewires. We also have a highly reactive team working closely with various estate agents providing everything from testing and inspection of a property, prior to renting or sale, to full rewires. We guarantee that you will not find a more efficient, quality driven company providing the same level of costs. House keeping and working within the customers needs and expectations is paramount to the quality of our finished works.
" A job can be perfect in every way but if you forget to keep the work site clean and the customer happy, you may as well not have bothered starting the job"
At Electracoms we are strong believers in if you don't have the correct tools, you can't carry out the job. 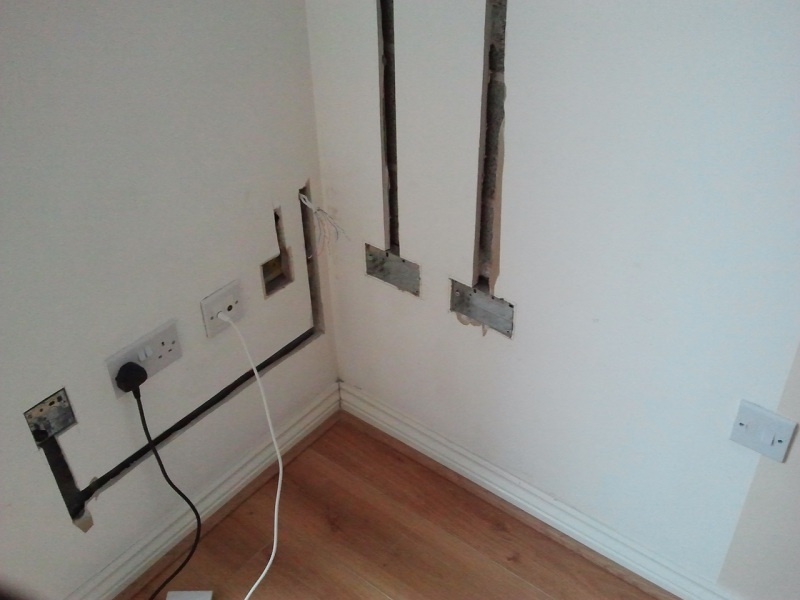 We provide all our electricians with everything they will possibly need so that even something as dirty as chasing a wall offers no distress to the customer knowing that if a job is done correctly and safely the end result is a view that we weren't even there.